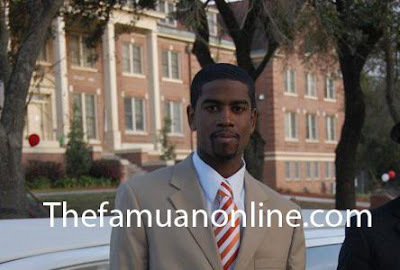 After the death of FAMU drum major Robert Champion, four students were expelled from the university. The campus newspaper has revealed the identities of three of the students who all turned out to be drum majors. Head Drum Major Jonathan Boyce, a 24-year-old senior from Marietta, Ga., along with fellow drum majors Shawn Turner, 25, from Atlanta and Rikki Willis, 23, from Miami, were all expelled by the university. The Famuan was unable to confirm the identity of the fourth student. The drum majors have been re-instated and band director's termination has been put on hold.